Circulation was In Gibraltar british currency, with 1927 issues its own bill of Gibraltar, and from 1988 - and coins. Developed country is slow. 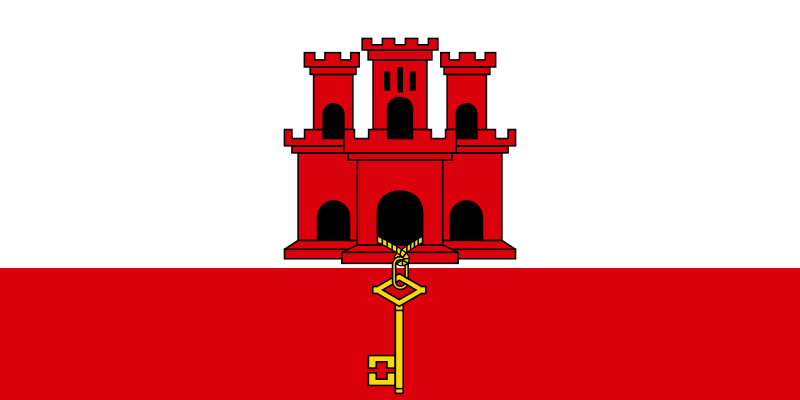 The money was made in various parts of Gibraltar. The country enjoyed a foreign currency. The first currency is not worthy of protection and had been monotonous in color, notes were similar to each other. And for a long time used the British currency. A new currency created keeping it for a long time razabatyvalas. The new currency became popular in the country and outside Gibraltar. Currency with good security features and is listed in the world financial market. Paper currency was developed in America and has a watermark. The obverse of the banknote depicts political figures and on the reverse of the country's attractions and cultural values. For the visually impaired are different sizes of bills at face value and color. Travel industry allows a country to develop in many areas. Gibraltar is part of the UK? monetary unit - the Gibraltar pound, and the money of these countries are similar. nekovertiruetsya local pound and is current only in the country.